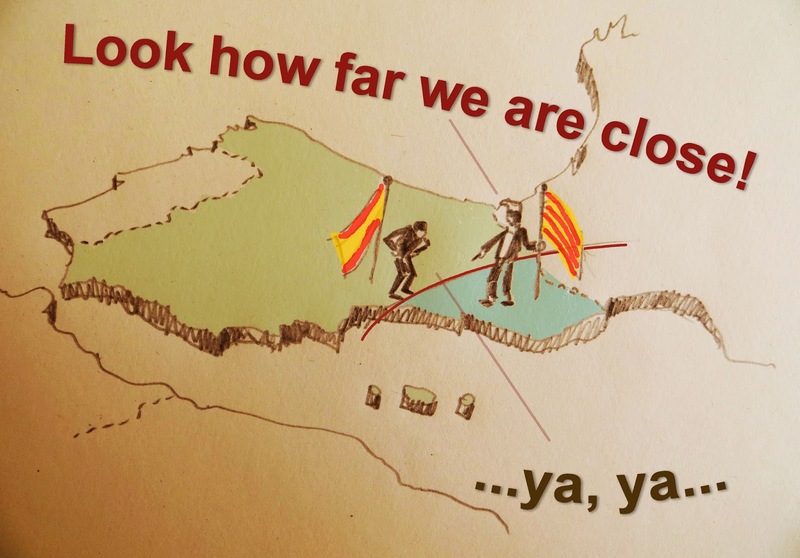 unfortunately Catalonia is not Catalonia as well. recent news: Swiss closes its borders to European Community citizens coming immigrating to its territory looking for job. 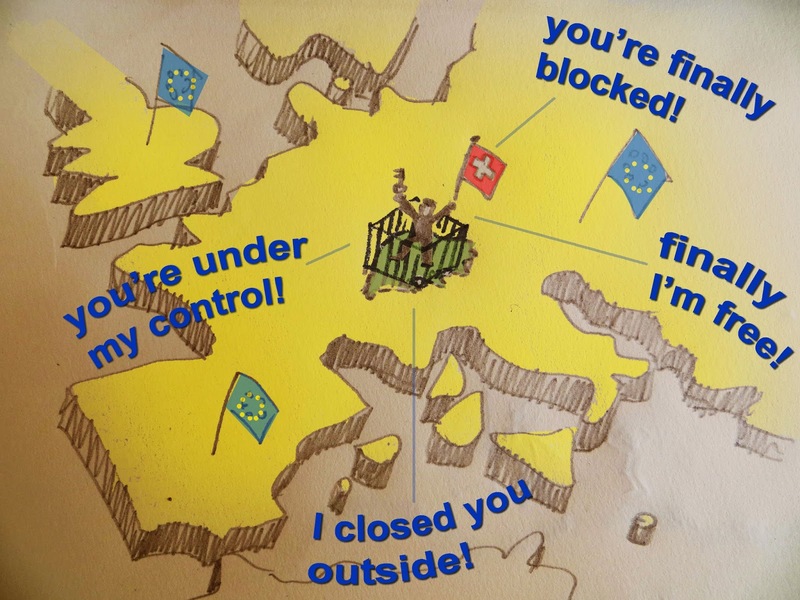 Swiss closes Europe outside. it's the Swiss point of view.